Spray foam insulation is a polyurethane foam that is sprayed onto the surfaces of your walls and ceilings, where it then sticks, expands and hardens. While it has a higher initial cost than other insulating materials, it has a number of side benefits and has proven itself to be far and away the most efficient and effective insulator on the market. 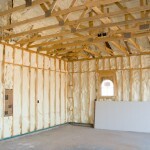 Without question, spray foam insulation is the best insulator available to homeowners. Because it expands to fill cracks and seams that other insulating materials simply can’t reach, it creates a lock-tight seal for your home. 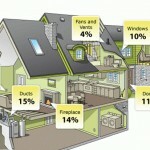 As a result, it can lower heating and cooling bills by up to 30% year round. And since it sticks to just about any material or surface, it’s easily installed on ceilings and in hard to reach places, such as crawl spaces, where other materials are tough to apply and provide less protection. Finally, because it hardens and holds in place, it lasts longer than traditional materials that often sag or come loose over time. Besides its excellent insulating properties, spray on insulation is also better for your health. Because it’s a polyurethane foam, there are no fiberglass particles floating around after it’s installed. It’s also water resistant, reducing the instances of mold and mildew accumulation that can be a problem in other insulation products. And as an added bonus, it won’t cause you to itch and break out in a rash like fiberglass, something any homeowner who has had to crawl through a fiberglass insulated attic can appreciate. Wait, You Mean There’s More? As if all that wasn’t enough, spray foam insulation is insect and fire resistant and an excellent insulator against noise as well. When you take into account all of these considerations, it’s easy to see why this product is leading the way when it comes to insulating anyone’s home. There are a few particulars to spray on insulation that are important to keep in mind. For starters, it’s not a do-it-yourself product. Improper application can buckle walls, and since it also requires special equipment to apply, this is one job you’ll want to hire an experienced professional to complete. The other thing to consider is that it’s pretty messy stuff to apply. That being the case, it’s much better suited for new home builds or large scale renovations than for upgrading insulation in pre-existing homes. 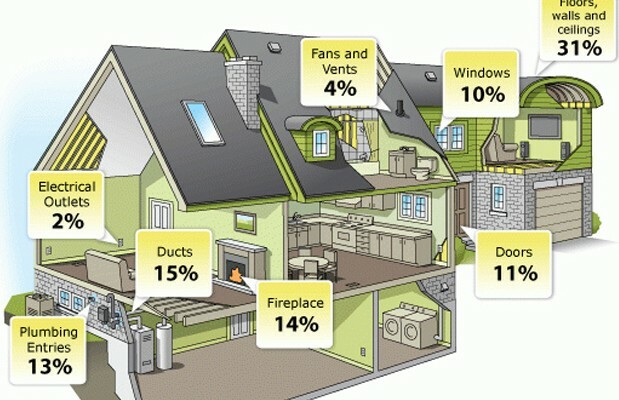 As mentioned earlier, the benefits of spray foam insulation don’t come cheap. Expect to pay about 20% more for it than other insulating materials. The good news is that you’ll make that money back in no time in the form of lower energy costs and increased home value. In fact, spray on insulation is so energy efficient that you can count on it to pay for itself in about five years time. Contact an experienced insulation installer about spray on insulation and enjoy the many benefits of what is hands-down the best insulation product in the industry.